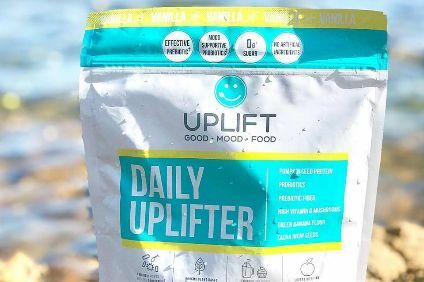 Chicago Bar Company, the US protein bar manufacturer owned by Kellogg, is rebranding as Insurgent Brands to reflect a move into the wider snacks category. Kellogg bought Chicago Bar Company in 2017. 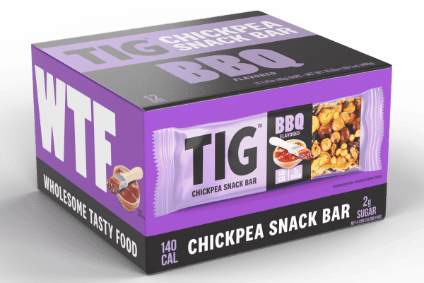 It makes the RXBAR brand of clean-label nutrition bars but is now launching a new line called TIG Snacks based on chickpeas, lentils and rice under the auspices of Insurgent Brands. Along with the name change, Jim Murray, who was the finance chief of the former company, has been appointed by chief executive and co-founder Peter Rahal as president of Insurgent Brands. 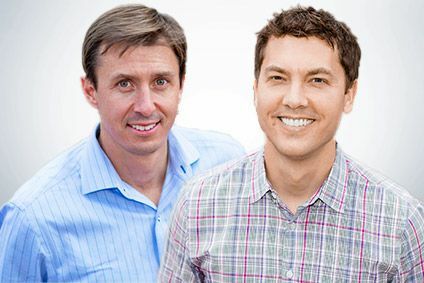 "Peter will continue to drive strategy and vision for the company, while Jim focuses on the day-to-day operations of each brand," according to a statement. Joining TIG Snacks in the new product line-up beyond protein bars is RX Oats, described as single-serve oatmeal cups. A year ago, the company had already expanded its RXBAR branded offerings into nut butter. RX Nut Butter is now being launched in multi-serve jars to accompany the packet format. RX Oats will debut at the five-day Expo West event being held in Anaheim, California, from today (5 March). The product, which contains 12 grams of protein and is available in maple, chocolate, and apple and cinnamon flavours, will officially launch online later in the year followed by a retail launch. TIG Snacks is the first innovation to come out of Insurgent Brands, and will roll out "softly" this month in Buffalo, Chili Lime and BBQ flavours. And the RXBAR range is also being expanded, with Chocolate Cherry, Lemon, and Banana Chocolate Walnut due to hit stores in the second quarter. Chicago Bar Company had already taken measures to adjust its business organisation with an announcement in December that it would cut 40 jobs, representing about 20% of its workforce. A spokesperson said then that "we are proactively engaging in a reorganisation to better support our business objectives in 2019 and beyond." 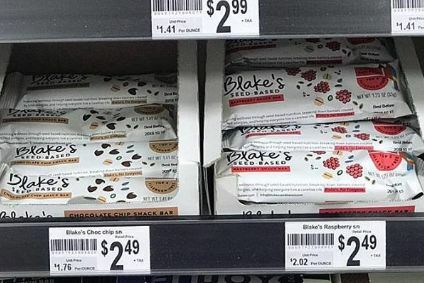 However, the company said in its latest statement it is currently exploring new international markets after the successful launch of RXBAR in the UK and Canada.